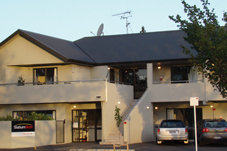 The Stadium Motel is a centrally located, modern hospitality complex. The unique tranquility of being situated across the road from a picturesque tree-lined council park and reserve provides a very quiet and peaceful environment for all guests. 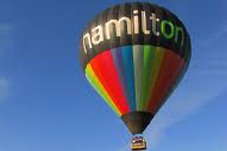 Visit Hamilton with scenic and activity videos showing Hamilton’s top tourist attractions and what there is to See and Do. Explore and Discover Hamilton with video, plan your vacation in Hamilton, New Zealand for either relaxing or adventure holidays.